The Body Shops offers a range of natural beauty products to help you relax and pamper yourself. Its products are made from some of the finest raw ingredients from around the world and the company takes pride in its commitment to fair trade. 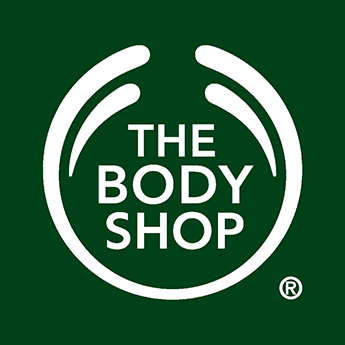 The Body Shop is situated on the first floor close to the Fishergate entrance.